The Independent National Electoral Commission (INEC) in Ondo State has said it would display the total of 1,736,423 names on the register of voters starting from Tuesday November 6 till Monday November 12, 2018. 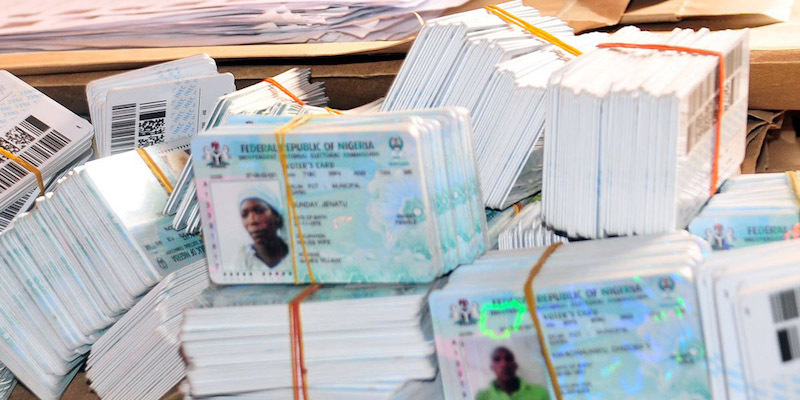 Rufus Akeju, INEC’s Resident Electoral Commissioner (REC) the state, made the disclosure while speaking with journalists at the headquarters of the commission in Akure on Monday, saying this would allow for the cleaning up of the list, including removal of dead names on it. 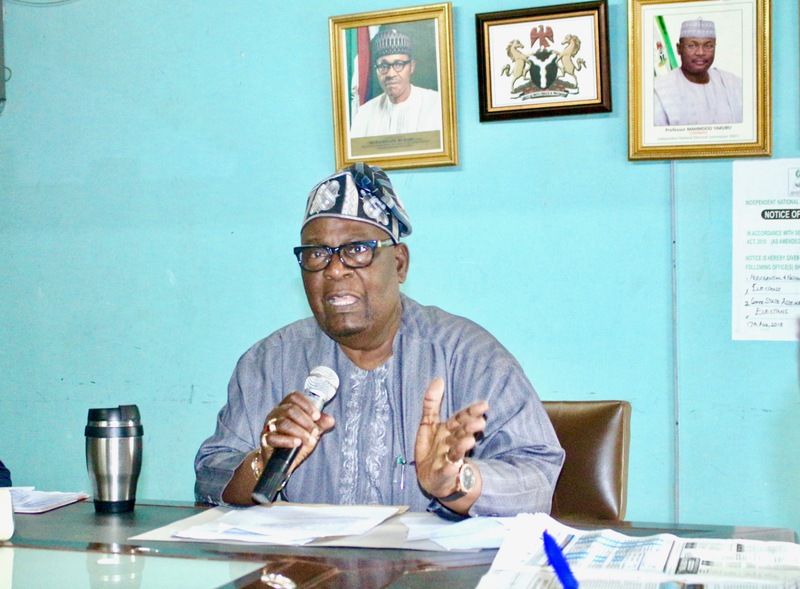 He said that out of this number of register voters, a total of 1,372,158 Permanent Voter Cards (PVC) had been distributed to eligible electorate in the state. He added that a total of 364,265 Permanent Voter Cards were still pending at the electoral body’s office and yet to be collected by their owners. According to Akeju, the voter register would be pasted across the 3,009 polling units of the state in line with the provisions of Section 19 of the Electoral Act 2010 (as amended). He also explained that the display was to allow a “clean voter register” in Ondo State ahead of the 2019 elections and to give the room for claims and objections by the people. According to Akeju, the collection of the PVCs would be carried out at polling units during the display of the register. “INEC has fixed Tuesday 6th November through 12th November, 2018, for the display of the Preliminary Register of Voters for the Voters to inspect and if necessary raise claims and objections to the register. The claims may be due to wrongly-spelt name, incorrect age, address and gender,” he said. “This will be done at the Polling Units across the State. Voters are expected to visit the Polling Units where they registered to check the details of their registration and complain if ther4 is any mis-presentation in the display register against their names. He also called on the electorate to make use of such opportunity to check their names on the register at their respective polling units. “There will be supervisors for the REVOs who will be going round to supervise the exercise at the same venue,” he said. “The Nigeria Police Force will be on ground to ensure peace and order throughout the period of the exercise.